Samuel Kim dropped the timetable for 'Teenager'. 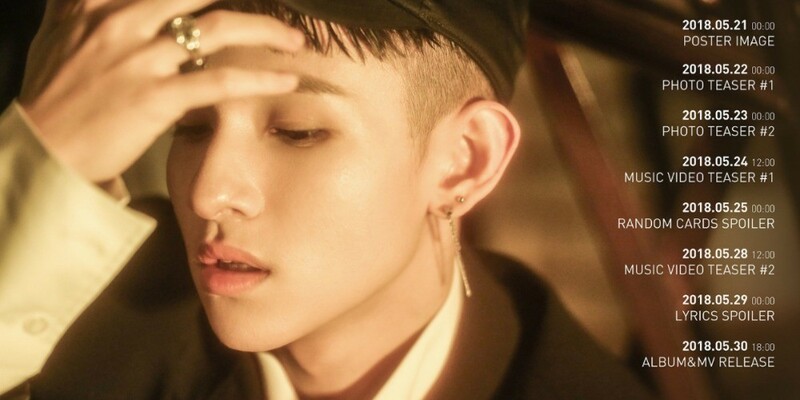 From May 21st to the full release on May 30, Samuel Kim will be releasing poster images, photos, videos, and more for his 2nd repackage mini album. 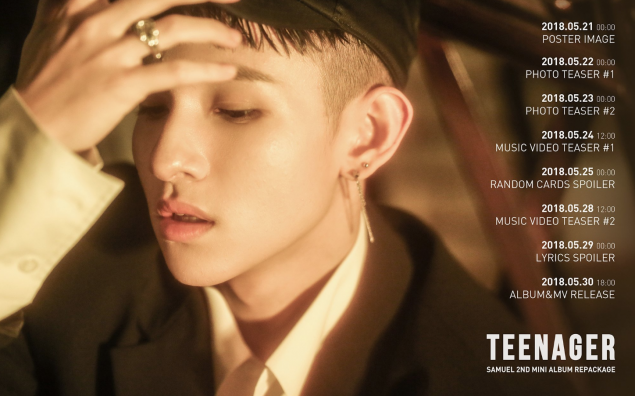 Get ready for Samuel Kim's 'Teenager' coming on the 30th!